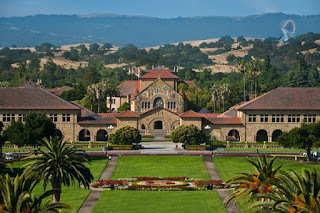 Stanford University was founded by Leland Stanford, the former Governor and US Senator, and his wife Jane Lathrop Stanford in 1885. Tuition was free until 1920. 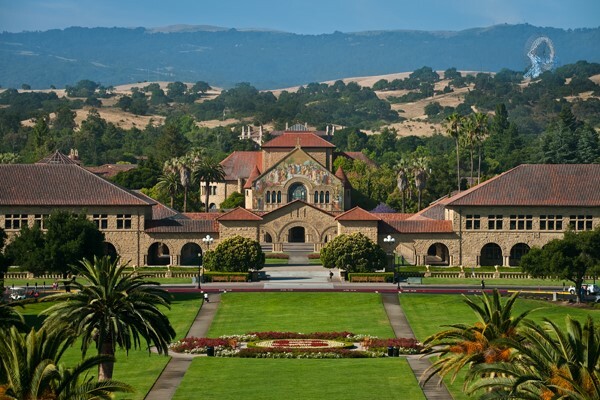 Not only is Stanford one of the best colleges academically, but, they are one of the top fundraising institutions in the country. They were the first school to raise more than a billion dollars in a year. 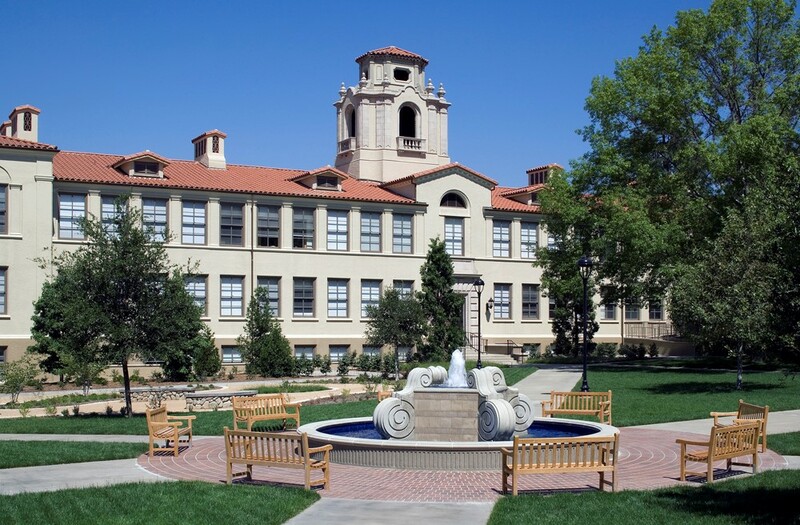 A few noteworthy alumni are Tiger Woods, Reese Witherspoon, Herbert Hoover, and Larry Page. 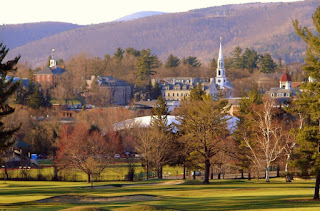 Williams College was established in 1793 with funds from the estate of Ephraim Williams. The college did not become co-educational until 1970, as it was originally a men’s only college. Williams sits on 450 acres in Williamstown, Massachusetts in the Berkshires. The original planning of the college had free standing buildings. Total enrollment is close to 3,000 students. 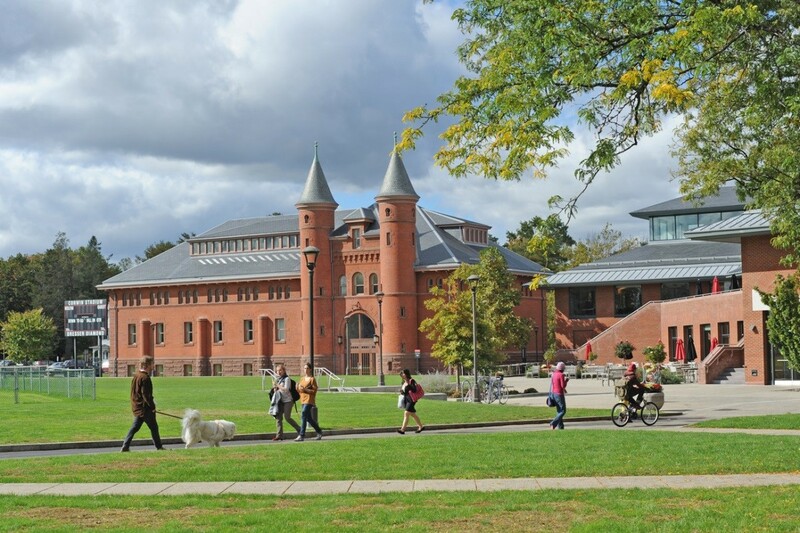 Some of Williams College’s notable alumni include James A. Garfield, Elia Kazan, and David Strathairn. 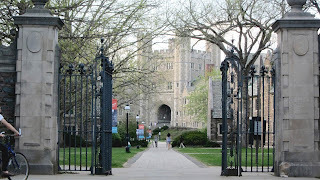 Princeton University was founded in 1746 and was then called the College of New Jersey. It is an Ivy League research university. Here are some of the reasons Princeton University sits at number three on this list: Alumni of the university include 41 Nobel laureates, 21 National Medal of Science winners, 14 Fields Medalists, the most Abel Prize winners and Field Medalists of any university, two U.S. Presidents, 12 U.S. Supreme Court Justices (three of whom currently serve on the court), and not to mention the many living billionaires and highly successful people. Some notable alumni, to name a few, are Woodrow Wilson, James Madison, John F. Kennedy, and Michelle Obama. 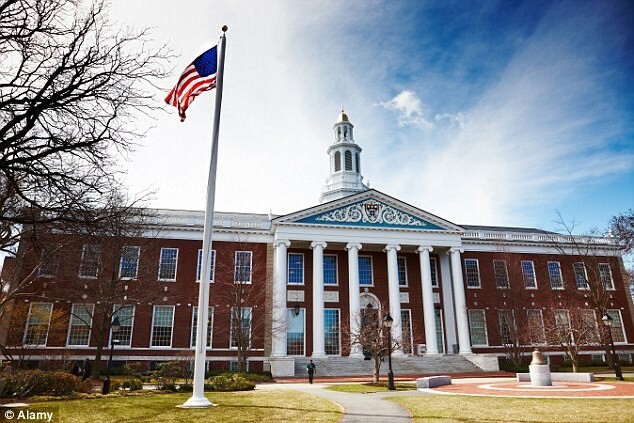 Number four on the list goes to the private research university in Cambridge, Massachusetts, Harvard University. 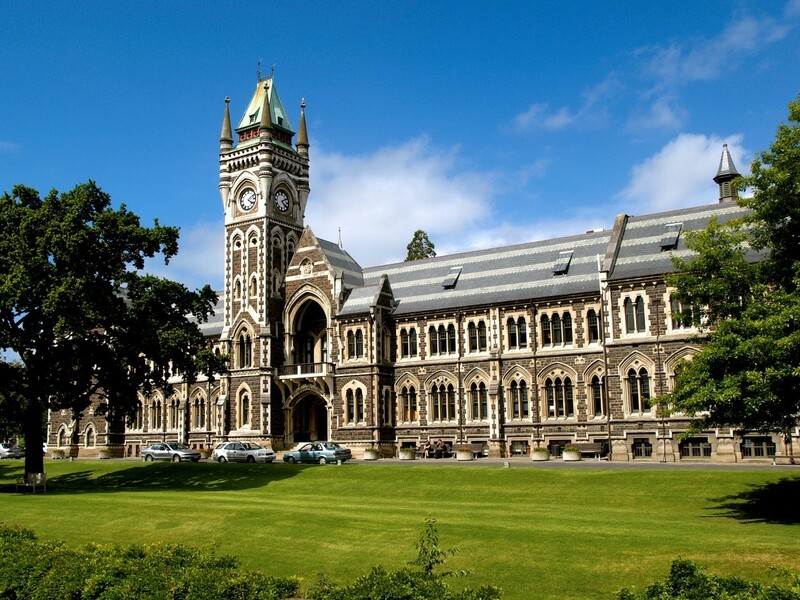 Established in 1636, this university is the United States oldest college or university. Harvard's list of alumni is very impressive. To name a few, President’s Theodore and Franklin D. Roosevelt, Nobel Peace Prize Winner Ellen Johnson Sirleaf, George W. Bush, Bill Gates, Mark Zuckerberg, and President of the United States Barack Obama. 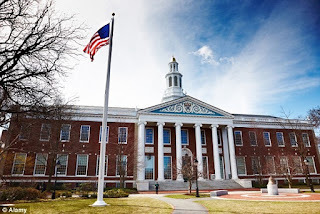 In 1861, the private research university in Cambridge, Massachusetts was founded, Massachusetts Institute of Technology (MIT). MIT sits on 168 acres and spans a mile long sitting along the north side of the Charles River basin. Buzz Aldrin graduated the Aero & Astro program in 1963 and then we all know where that brought him. Some other notable alumni include Janet Hsieh, Salman Khan, Claude Shannon, and Dolph Lundgren. 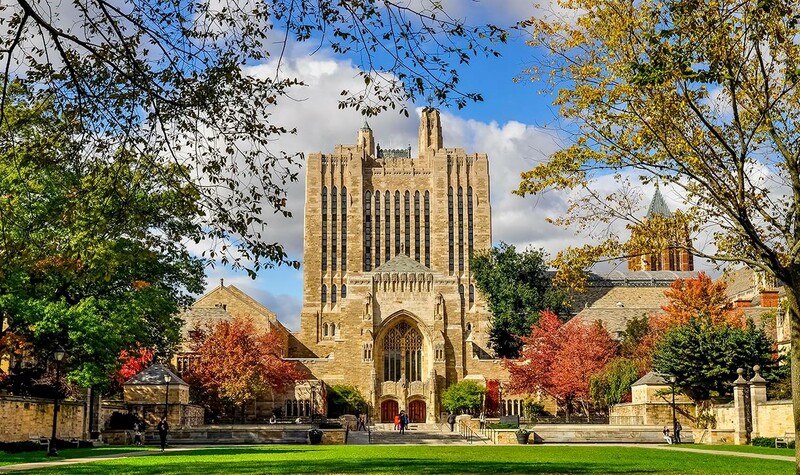 Yale University is the third-oldest institution of higher learning in the United States, founded in 1701. 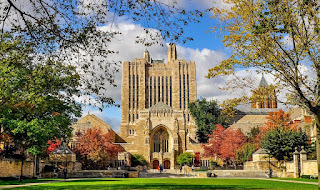 Yale is located in New Haven, Connecticut, and is especially known for its gothic architecture style on campus. Some of Yale’s distinguished alumni are Bill Clinton, Meryl Streep, Anderson Cooper, Paul Newman, James Franco, and many many more. Pomona College is located in Claremont, California. 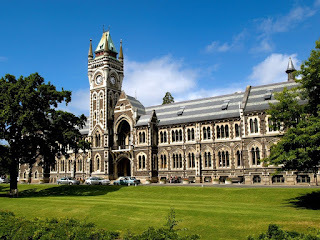 It is a private, nonsectarian, liberal arts college that was established in 1887. The campus sits on 140 acres, with 63 total buildings. Some notable alumni include: Kris Kristofferson and Roy E. Disney. Founded in 1764, Brown University is a private, Ivy League university in Providence, Rhode Island. Brown was the first college in the United States to accept students no matter what their religious affiliation was. 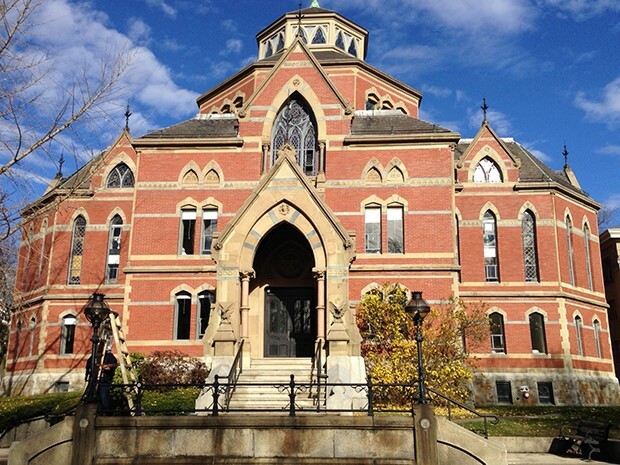 Brown University has produced seven Nobel Prize winners, 55 Rhodes Scholars, and five National Humanities Medalists. Some alumni who’s names may ring a bell include: Emma Watson, John D. Rockefeller Jr., Ted Turner, John F. Kennedy Jr., Lauri Linney, Lisa Loebm, Bobby Jindal, and John Krasinski. 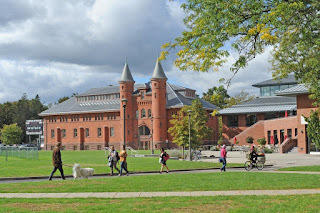 Wesleyan University was founded in 1831 in Middletown, Connecticut. The university is a liberal arts college. Some names you may recognize that graduated from there are: Bradley Whitford, Joss Whedon, Michael Bay, Michael S. Roth, and Dana Delany to name a few. A liberal arts college located in Swarthmore, Pennsylvania, this college was one of the first coeducational colleges in the United States. The college was founded in 1864 by a committee of Quakers. Swarthmore is located 11 miles southwest of Philadelphia. 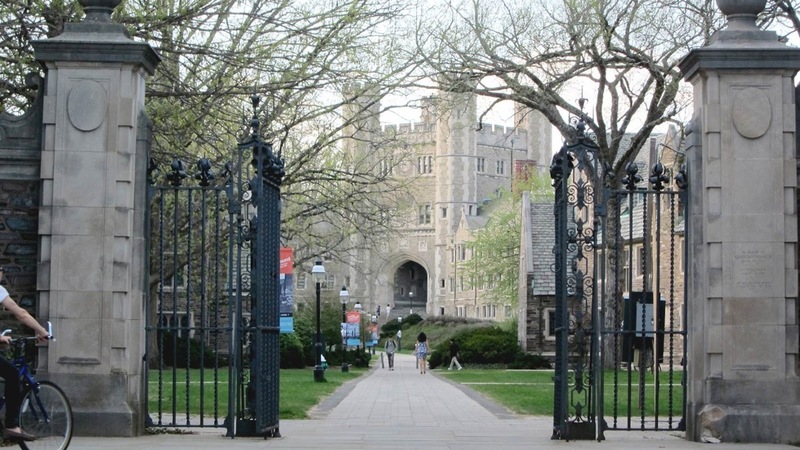 Some of the famous Swarthmore College Alumni include Jonathan Franzen, Stephen Land, and Sally Ride.